I’m planning on picking up a bottle of Scotch for my birthday in a few weeks, and was wondering if Oppo had any recommendations. 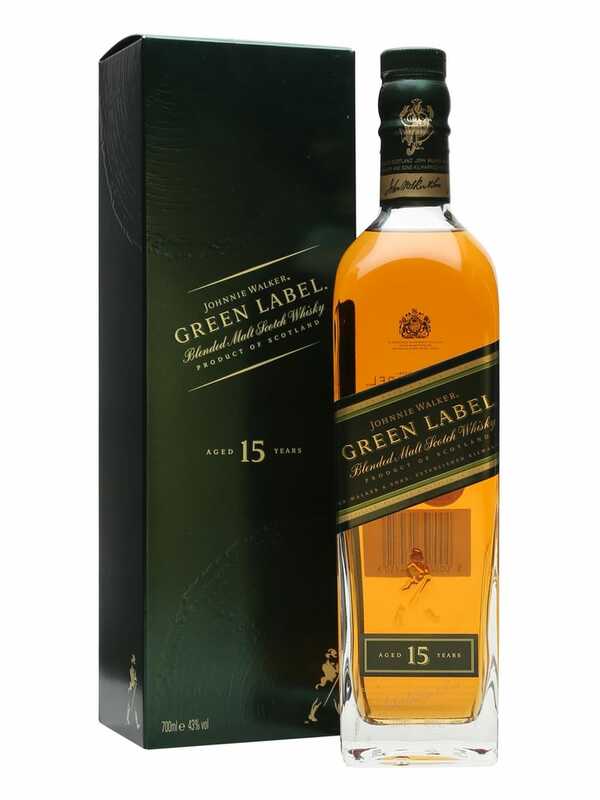 I’m a big fan of Bowmore Scotches, but I’ve also been eyeing some Jonnie Walker Green Label. I’m not much of a drinker, so the bottle will probably last me a year or two, and I’m willing to spend up to $100 CAD if it’s really good stuff. Any recommendations?